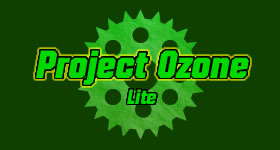 Project Ozone Lite is made for computers that wouldn’t be able to handle a normal Project Ozone pack. 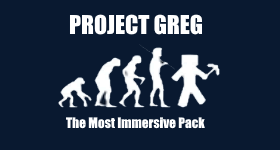 This pack was made with multiplayer and performance in mind. 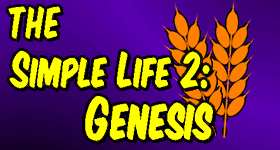 Project Ozone Lite (POL or POLite for short) uses the Better Questing mod, almost every quest is a retrieval task, and all quests should detect no matter if you unlocked the quest or not. 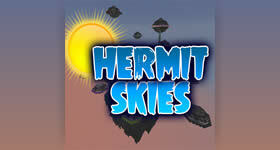 If you’ve been following the Hermit’s series you’ll be amazed to know you can also get Project Ozone Lite with the Hermit Skies map pre-installed. 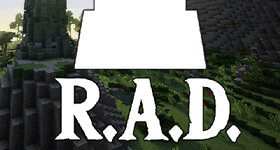 Or you can use the map installer, instructions for this are lower down the page. 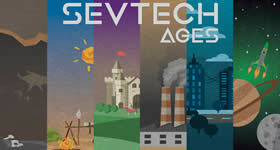 This amazing map was made by Iskall85’s build team. More information about the Hermit Skies can be found here. 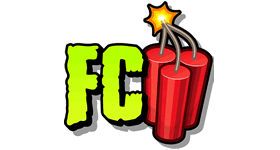 Get your own Curse: Project Ozone Lite Server Hosting here today! Start a free trial of Project Ozone Lite right now for 24 hours. With the “-d|-b” being a choice of one option and HERMITSKIES being the name of your new map type. 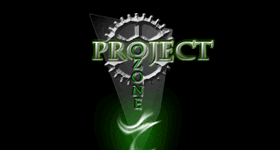 If you are having problems with Project Ozone Lite contact support. 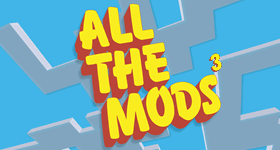 Click to find out more about Project Ozone Lite minecraft server modpack.